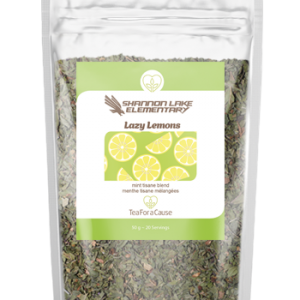 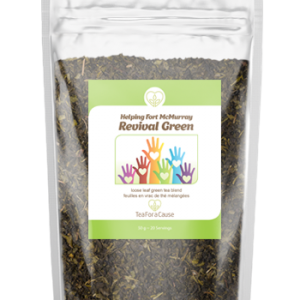 Feel at peace and get recharged as you sip this refreshing mint, tulsi and lemongrass tea. 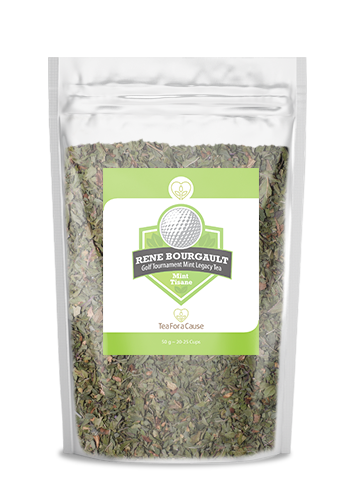 Celebrating the life of Rene Bourgault, let the many flavours and inspiration of this tea remind you of his beautiful smile, joy and happiness. 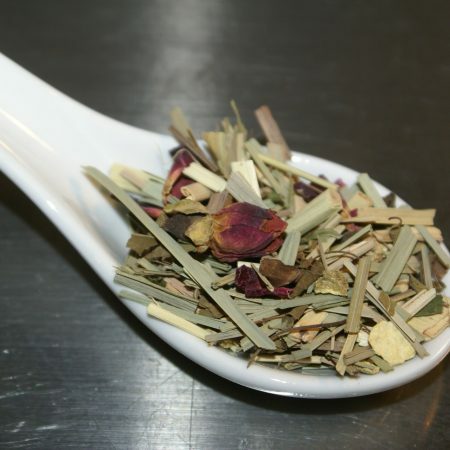 Directions: For optimum flavour, infuse 1 teaspoon tea in 8 ounces of 95°C water for 3-10 minutes. 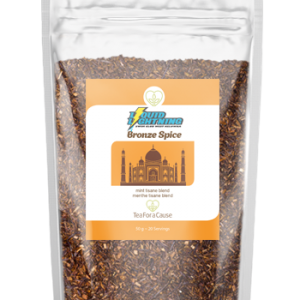 Directions: Pour le goût optimal, infusez 1 cuillère à thé thé dans 8 onces d’eau à 95°C pour 3-10 minutes.